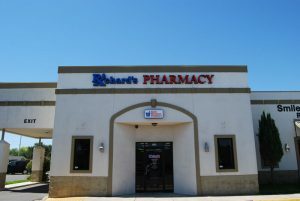 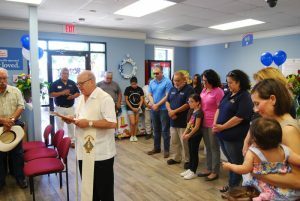 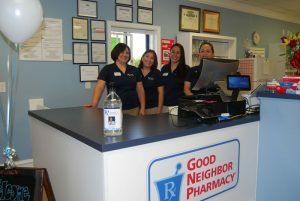 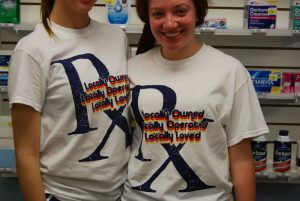 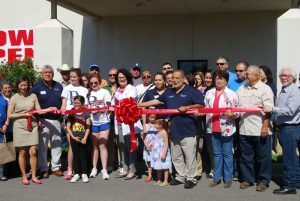 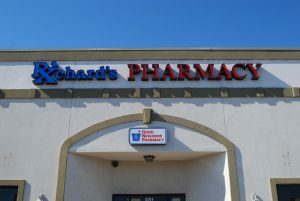 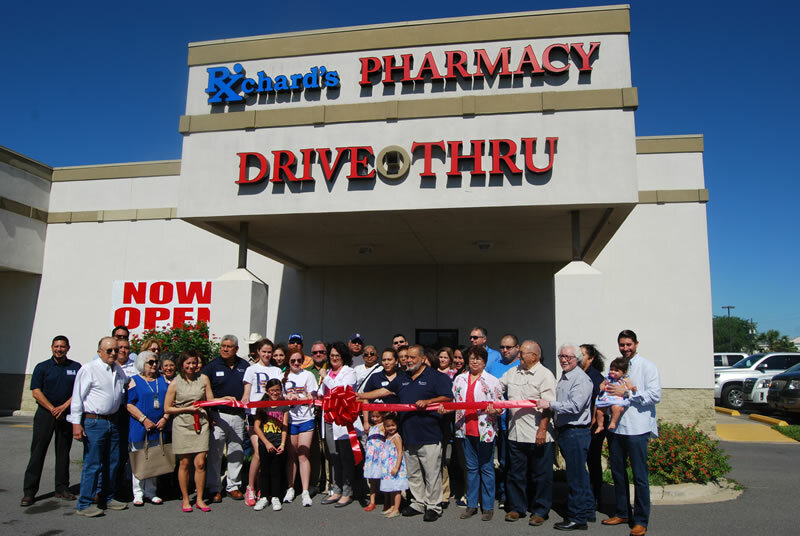 Richard’s Pharmacy is now open in Donna, Texas! 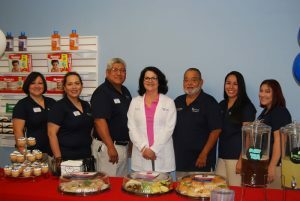 We welcome our newest partner, Yvonne M. Margo, and her staff, to the Richard’s team. 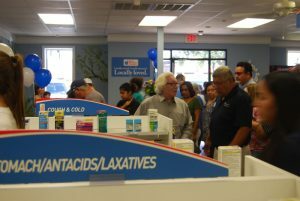 Stop by at 605 N Main St, Suite E in Donna or call us 956-464-41631! 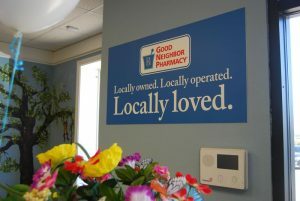 We’d love to meet you and take care of all your health care needs.